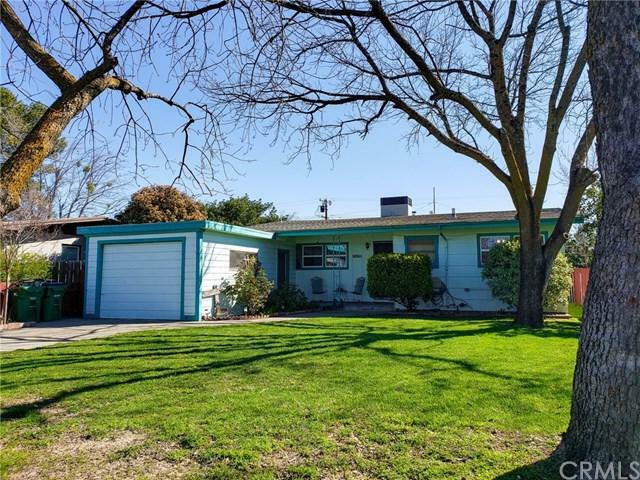 Adorable starter home on the east side of Orland just 20 minutes to Chico! 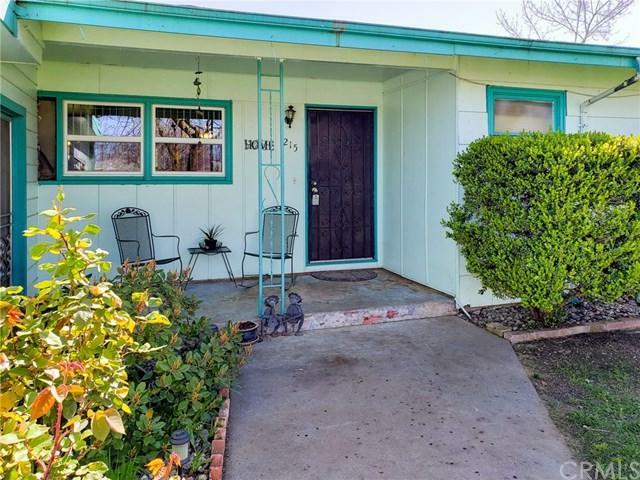 This cute 3 bedroom 2 bath home is the perfect opportunity for a first time buyer, investor, or anyone looking to downsize! Beautiful shade trees out front are amazing for keeping the house cool in the summertime. The inside of the home has been updated over the last few years, with newer windows, new HVAC system, flooring, and more! Master bath is being remodeled and will feature a huge tiled walk-in shower, new fixtures and barn-door style vanity (to be completed by close of escrow)! 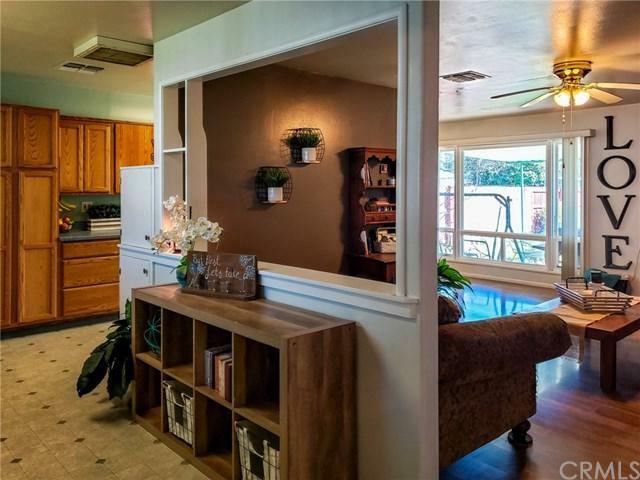 Large picturesque window looks over the neatly landscaped back yard. Enjoy BBQ+GGs on the covered back patio or just sit back, relax and delight in a peaceful sunrise! 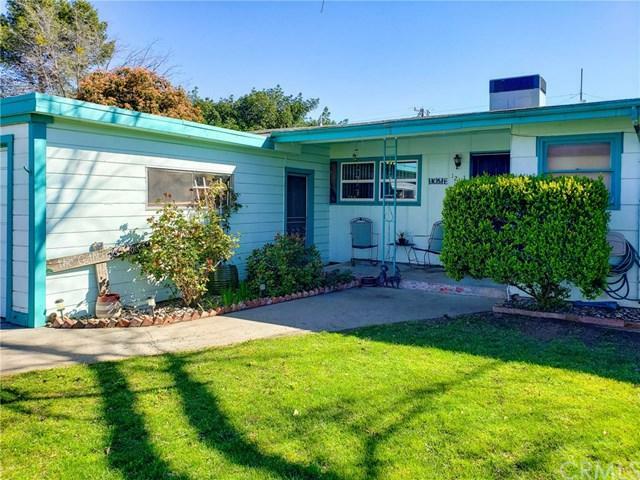 This property has a few fruit-bearing plants, such as a huge lemon tree, grape vine, and apricot trees, and there is even a raised garden bed out back for you to test out your green thumb! Spacious storage shed is great for keeping all your outdoor tools safe from the weather and out of your garage! Back yard also has a large alley access gate, big enough to park your camp trailer, boat, or other toys! Close to schools, shops, and services, you will never be far from what you need. Lot size, sq ft, and year built all taken from county record, buyer to verify to satisfaction. Don't miss out!